Did you know that NHNSI offers its own diagnostic imaging services? At NHNSI we pride ourselves on offering cutting-edge technology and compassionate care for patients with back, neck , orthopeadic , and neurosurgical conditions. With healthcare costs rising patients are often faced with weighing in their finances before making healthcare decisions. 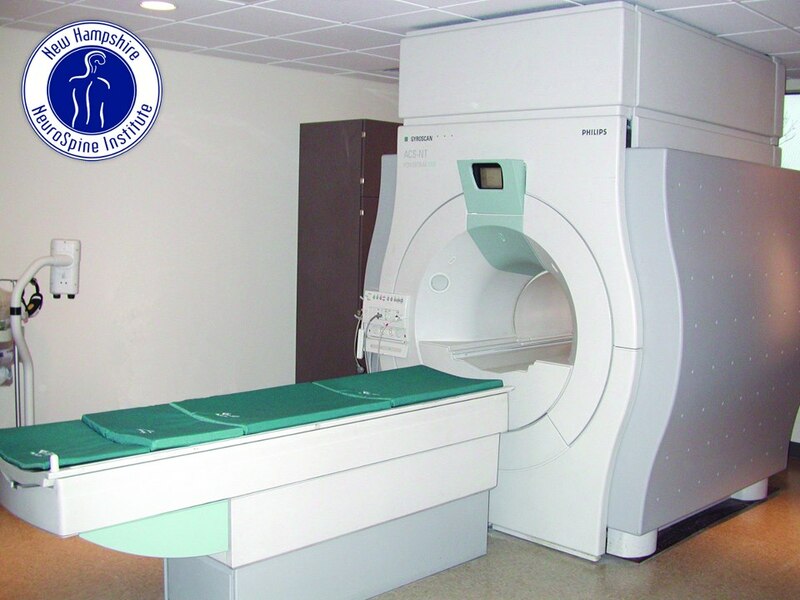 We have created an advanced MRI scanning facility which provides both exceptional patient centered care with lower pricing.